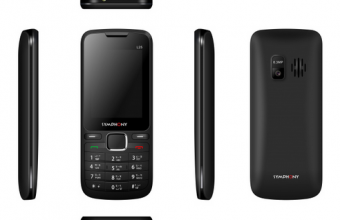 Symphony i90 feature phone comes with a 5.2 inches HD IPS display and performing Quad-core under Quad-Core 1.30GHz ARM Cortex-A7 processor. 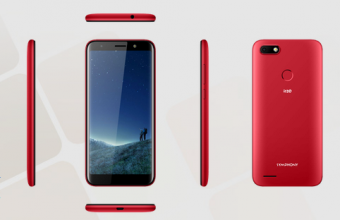 It has 2GB of RAM and 16GB internal storage, which can be expanded to 32 GB with external storage. This stylish device has a dual camera on the back and front side. It was powered by a standard 3000 mAh Li-Ion battery. 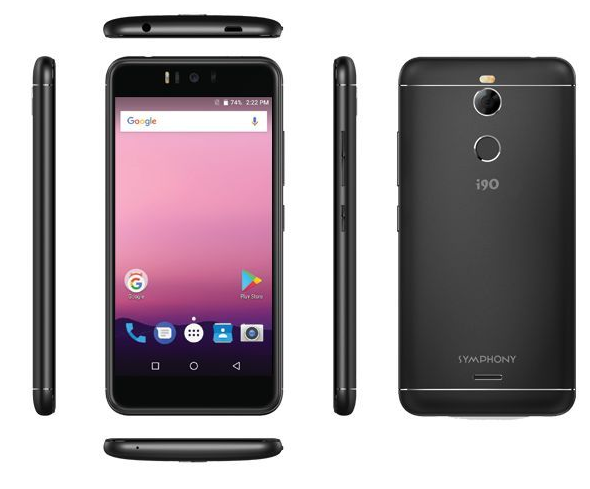 The Symphony i90 market price is lowest. 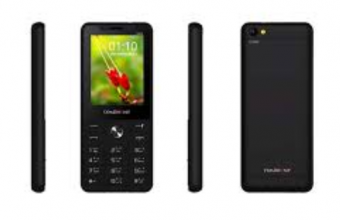 Symphony i90 BD price is 8,490 BDT (1GB) & 9,790 BDT (2GB), Symphony i90 price in India 8030 Rs.